Ove Svidén was born on March 10, 1937 at 12:15 in Stockholm, Sweden. M.Sc., 1960, Aircraft Engineering, KTH, Royal Inst. of Technology, Stockholm. B.A., 1980, Psychology, Education, Politics at Linköping University. Received a Ph.D. 1989, on Scenarios, Dept. Management and Economics, Linköping University. Futures Research 1988-91, Systems Engineering and Consensus Formation Office at Drive Project, DGXIII, Brussels. CEO at ARISEeeig on Road Transport Informatics, 1992-99, Brussels. President, World Peace Foundation from 2001-, Stockholm (www.peace.se). 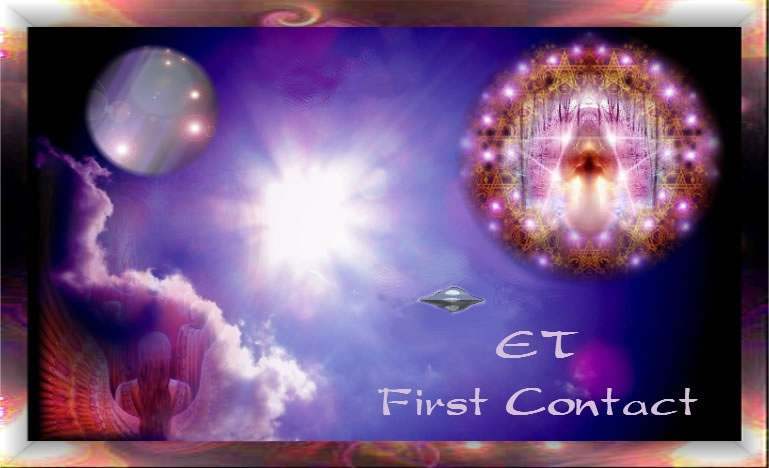 This entry was posted in Ascended Masters, Ascension, Ashtar, Kathryn E. May, landings, Mike Quinsey, Peace, Sananda. Bookmark the permalink.